Not all babywearing is the same. Apart from the most important safety rules, parents should also take care of the correct positioning of the baby in the carrier. The newborn's and infant bones and muscles structured and not fully developed and so we need to protect them. 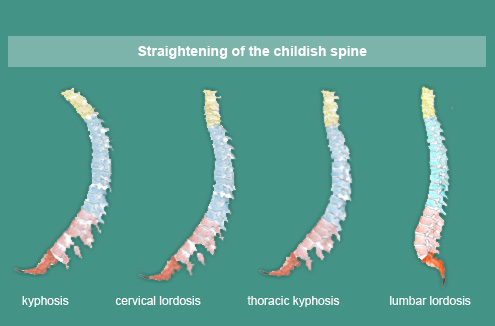 When the baby is born, his spine is naturally curved and forms a letter C. It will take about a year and three major stages for the spine to change its shape and look like the adults’ spine. The process of straightening, which starts at the top and progresses down, is happening when the muscles become stronger. At the beginning, the head control is achieved, then, the central part of the spine straightens and this happens when baby can sit up on its own. As the last step, the lower back changes shape and the process finishes when the baby can walk alone. 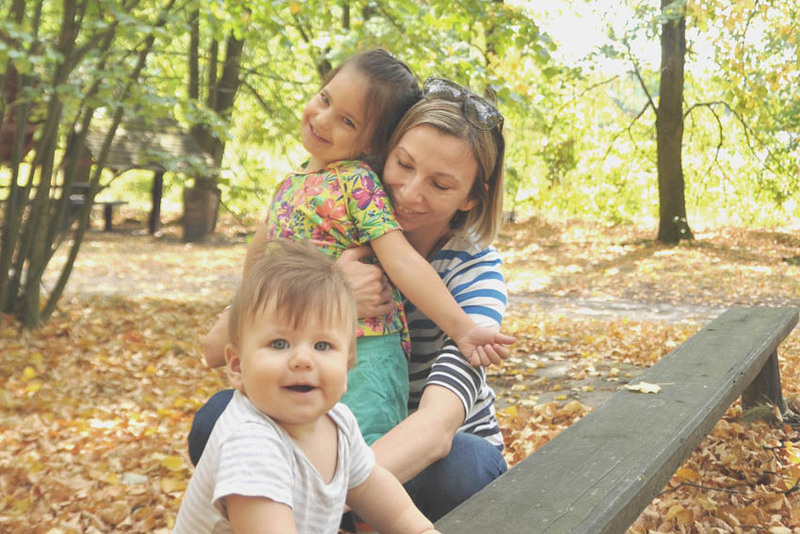 The younger a baby is, the more important it is to protect the spine on it's whole length because there are not enough muscles to support the back and also the intervertebral discs cannot act as shock absorbents yet. A good sling supports the baby's back evenly like a firm bandage so his back cannot slump in it. The slings material needs to be soft enough and not too stiff to achieve this effect, and the sling needs to be adjustable to offer support as needed. 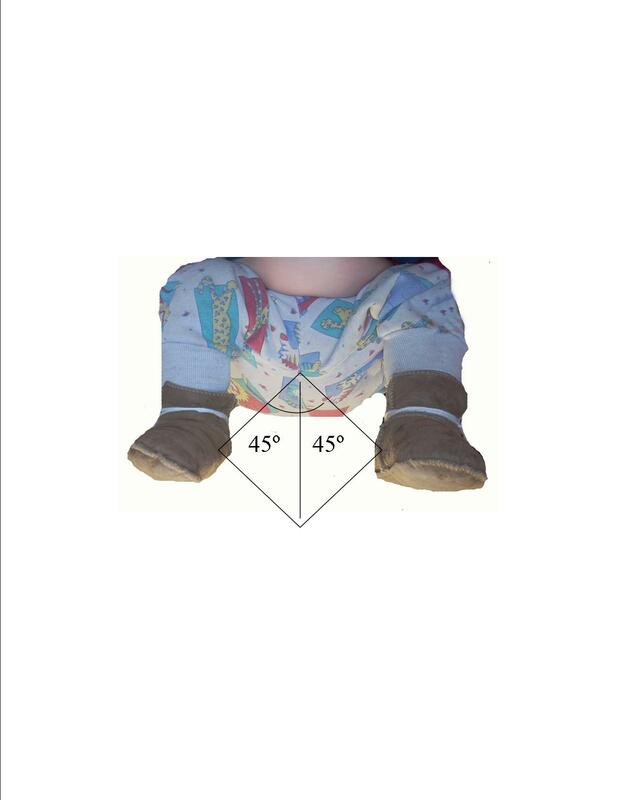 Good support of a rounded back is also important for older babies when they fall asleep because then their muscles relax and the sling needs to compensate this. The hip development is also important to consider when carrying a baby. 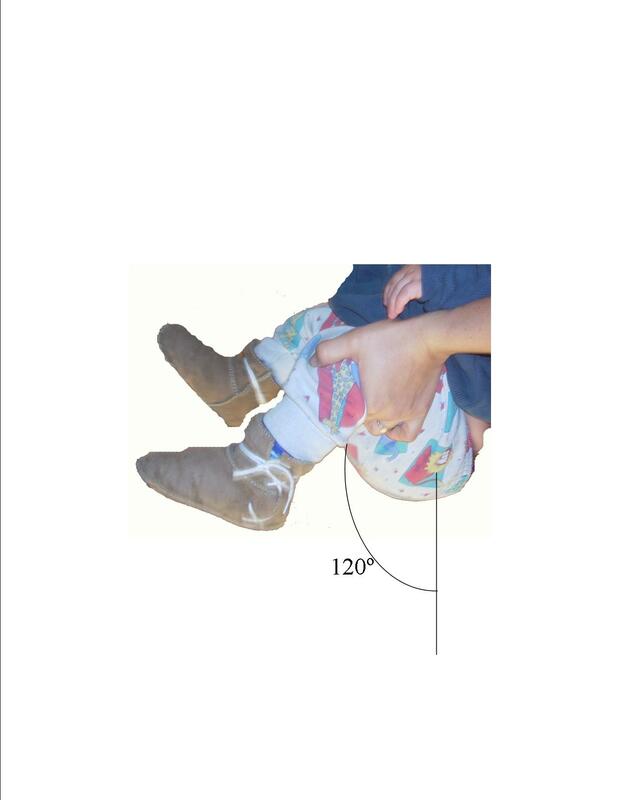 A baby, when being picked up, will pull the legs up in the correct position which will place the hip joint into the socket in a perfect position to ensure correct hardening of the cartilage present the first few month after birth. This position is called squatting straddle position or wrongly called frog leg position, and it helps prevent hip dysplasia (more info can be found here). The best position of a baby in the carrier is upright, with legs out of the carrier and bent as in a squatting position, but not spread too wide apart. The head position should be stabilized by the upper rail of the sling, for newborns who have no neck control or babies who fall asleep while being carried. Note this can only be achieved with a fully adjustable fabric carrier, such as a ring sling or a wrap. During a consultation I show and explain the exact position on a doll and then we try to achieve the same with your baby in a sling. Also for the parent, not all carriers work equally good. In order to achieve the best posture and take the strain off the back, it is recommended that the carrier keeps the baby as close to the body of the adult as possible. The center of gravity needs to be close to the babywearer's body to avoid back aches. When the baby becomes heavier it is worth considering carrying him or her on the back, as this takes the pressure off the back. Before deciding which carrier and what carry to use, it is good to try different options as not all work for everyone. Contact me to find out more about how to use a carrier or sling safely, and correct.